Articles » "Berklee College of Music"
Berklee College of Music was founded on the revolutionary principle that the best way to prepare students for careers in music is through the study and practice of contemporary music. For more than half a century, the college has evolved to reflect the state of the art of music and the music business. With more than a dozen performance and nonperformance majors, a diverse and talented student body representing more than 70 countries, and a music industry "who's who" of alumni, Berklee is the world's premier learning lab for the music of today—and tomorrow. 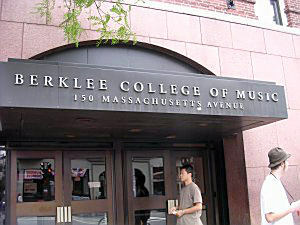 Berklee College of Music is a nonprofit, coeducational institution of higher learning incorporated under the General Laws of the Commonwealth of Massachusetts. The college is accredited by the New England Association of Schools and Colleges and authorized under federal law to enroll nonimmigrant students and to train veterans under the G.I. Bill of Rights. Sophie Milman is a charismatic young Russian-born, Israeli-raised, Toronto-based jazz vocalist who’s well on her way to becoming an international sensation. The intimacy and immediacy of Sophie Milman’s singing reflects the dramatic experiences that shaped her early life. Born in Russia’s Ural Mountains, she left for Israel with her parents in an effort to escape the strictures and uncertainties of life under communism. Videos » "A Day in the Life of Christian McBride"
Spend a day with Christian McBride at home, at Dizzy's Club Coca-Cola, the Jazz Museum in Harlem and the streets of New York as he gives you just a small glimpse of his unbelievably busy life. 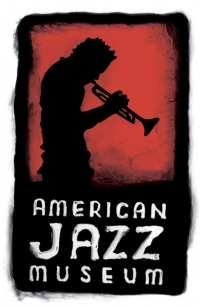 Born in America, jazz can be seen as a reflection of the cultural diversity and individualism of this country. At its core are openness to all influences, and personal expression through improvisation. 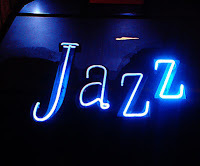 Throughout its history, jazz has straddled the worlds of popular music and art music, and it has expanded to a point where its styles are so varied that one may sound completely unrelated to another. First performed in bars, jazz can now be heard in clubs, concert halls, universities, and large festivals all over the world. New Orleans, Louisiana around the turn of the 20th century was a melting pot of cultures. 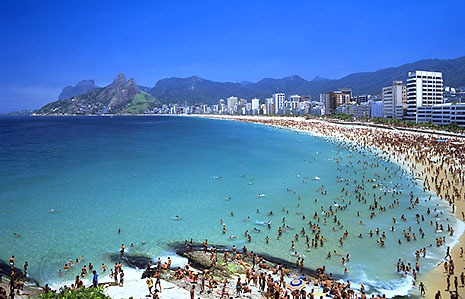 A major port city, people from all over the world came together there, and as a result, musicians were exposed to a variety of music. European classical music, American blues, and South American songs and rhythms came together to form what became known as jazz. 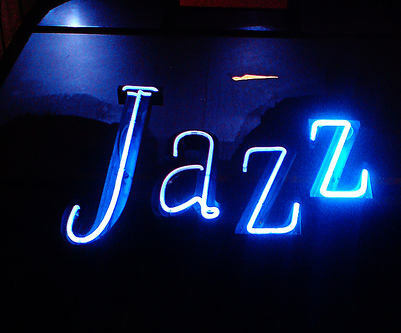 The origin of the word jazz is widely disputed, although it is thought to have originally been a sexual term. Can you tell us about how you came to the United States? It was 1998 and I moved to Boston at the end of August, after receiving a scholarship at the New England Conservatory. 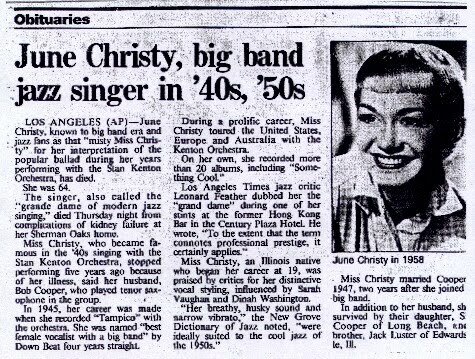 But my stay was brief, because the school had signed me up for the national “Thelonius Monk” jazz competition in Washington D.C., which took place just after I arrived in the United States. I came in third place and was noticed by many in the business. I started working right away, and after several months of back and forth between Boston and New York I decided I needed to insert myself fully into the New York musical scene, leaving behind the scholarship. 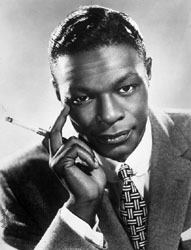 Nat "King" Cole, byname of "Nathaniel Adams Cole", family name originally "Coles" was an American musician hailed as one of the best and most influential pianists and small-group leaders of the swing era. Cole attained his greatest commercial success, however, as a vocalist specializing in warm ballads and light swing. Cole grew up in Chicago, where, by age 12, he sang and played organ in the church where his father was pastor. He formed his first jazz group, the "Royal Dukes", five years later. 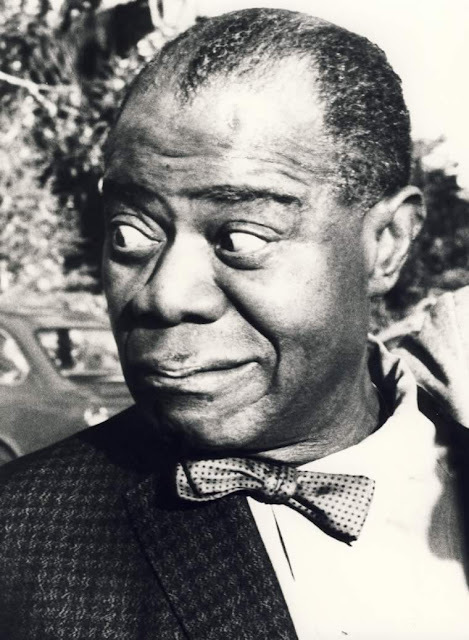 In 1937, after touring with a black musical revue, he began playing in jazz clubs in Los Angeles. 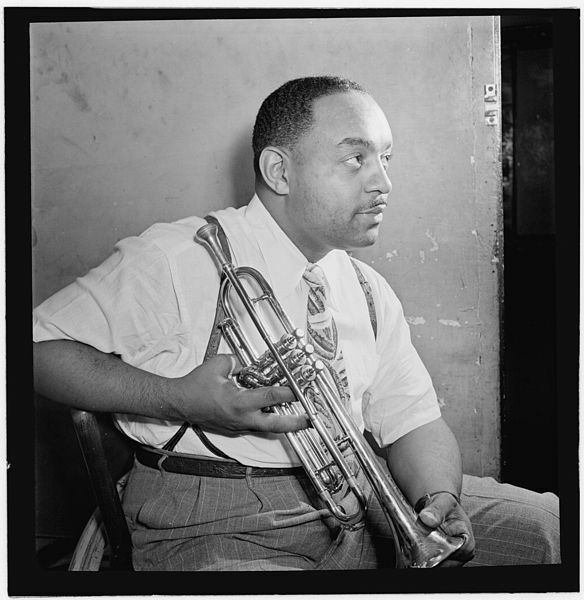 There he formed the "King Cole Trio" (originally King Cole and His Swingsters), with guitarist Oscar Moore (later replaced by Irving Ashby) and bassist Wesley Prince (later replaced by Johnny Miller). The trio specialized in swing music with a delicate touch in that they did not employ a drummer; also unique were the voicings of piano and guitar, often juxtaposed to sound like a single instrument. An influence on jazz pianists such as Oscar Peterson, Cole was known for a compact, syncopated piano style with clean, spare, melodic phrases. Gene Lees, a prolific jazz critic and historian who approached his subject with a journalist’s rigor and an insider’s understanding, died on Thursday at his home in Ojai, Calif. He was 82. The apparent cause was a stroke, said Leslie A. Westbrook, a family spokeswoman. 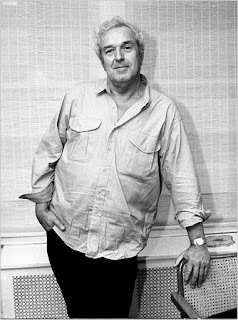 The author of numerous books, Mr. Lees was not just an observer of the music scene, he was also a participant. He was an accomplished lyricist whose credits included “Quiet Nights of Quiet Stars,” the English-language lyric for Antonio Carlos Jobim’s “Corcovado,” which was recorded by Frank Sinatra, Astrud Gilberto and many others. He was also a vocalist, with several albums to his credit. ...Unlike other American jazz musicians who experimented with the music from Cuba, the Caribbean, and Latin America, Cal Tjader (1925-1982) never abandoned it, performing it until his death. Michel Petrucciani came from a family with a musical background. Both his father Tony and brother Philippe played guitar, and his other brother Louis played bass. Although Michel was born with osteogenesis imperfecta, (a genetic disease that causes brittle bones and in his case short stature) he overcame the effects of this disease to become a powerful pianist. Because of his name, it has sometimes been assumed that Petrucciani is Italian. 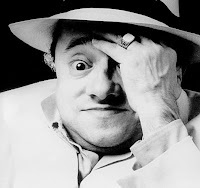 Michel explained to jazz critic Leonard Father that; his grandfather was a Sicilian who emigrated to France. His father settled in Orange, where Michel was born. However, most of his childhood was spent in Motelimar, near Avignon, where he studied classical music for seven years. Jazz Compositions » "Bossa Beguine"
"Bossa Beguine" is a jazz composition written by the legendary pianist/composer Oscar Peterson. I couldn't find detailed information on web about when/where/how/etc. did Oscar Peterson composed this piece. Probably it first appeared on the album: "Oscar Peterson - Blues Etude (PolyGram)." 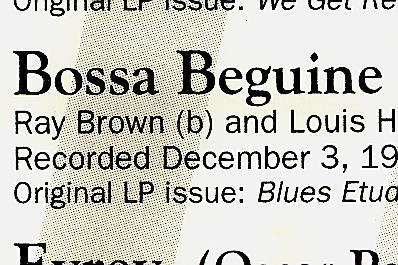 According to the liner notes of this album, track was recorded December 3, 1965 (Oscar Peterson on piano, Ray Brown on bass, Louis Hayes on drums) and published by Tomi Music Company (BMI).